A solicitor can certainly draft a Will in accordance with your wishes. However, they may not be able to advise you on how your assets can be most tax-effectively distributed. This is where a financial planner can assist you. 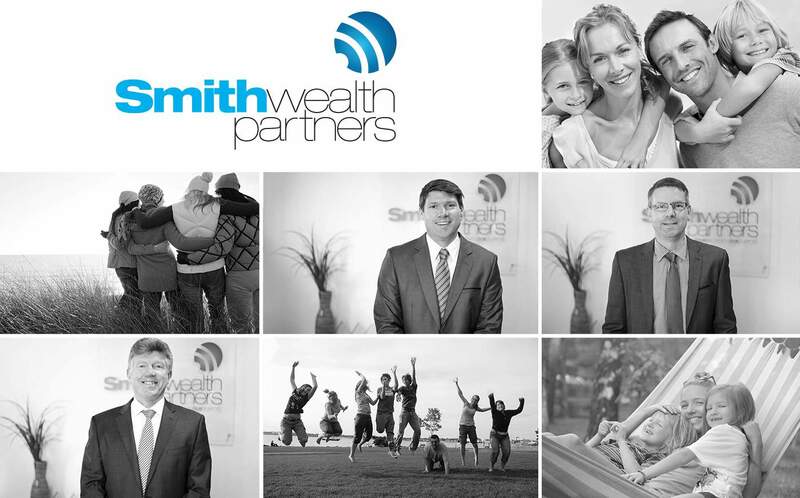 Smith Wealth Partners can advise you on how you can structure your estate to ensure your assets are distributed in a tax-effective way. Look after your loved ones. See the difference advice can make, and ask us about estate planning services.